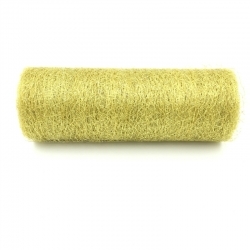 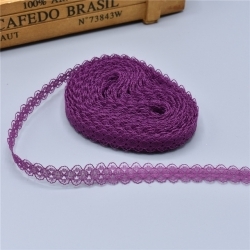 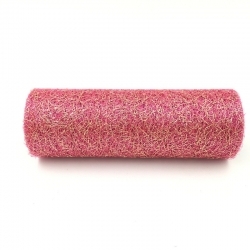 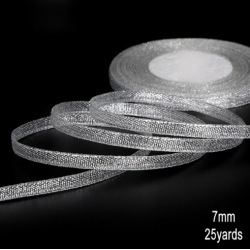 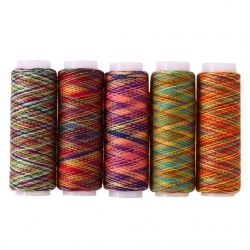 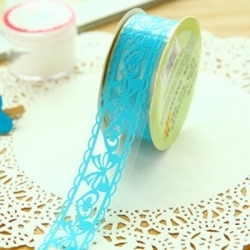 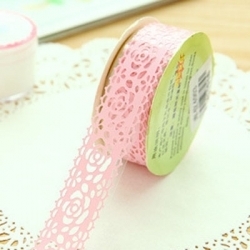 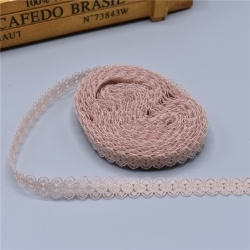 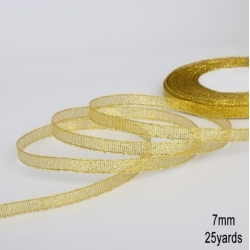 Beautiful angel wire fabric roll (also know as spider's web or angel hair), 15cm wide and 5 yards (4.57 metres) long. 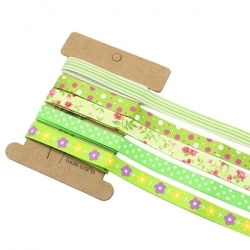 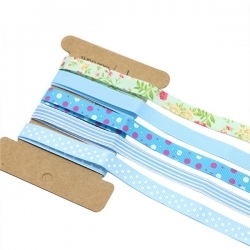 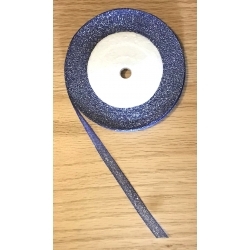 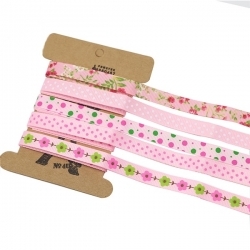 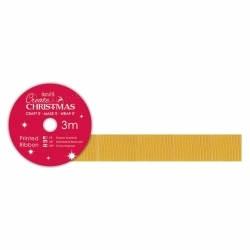 Brilliant for Christmas backgrounds, angel and fairy skirts or cut into narrower strips to make lush ribbon. 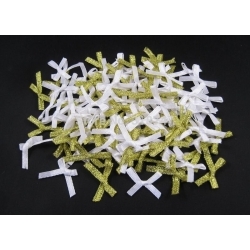 Great value pack of 72 ribbon bows, an assortment of gold metallic and white satin bows. 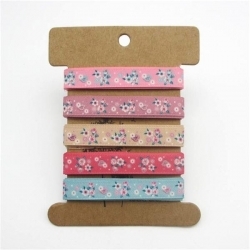 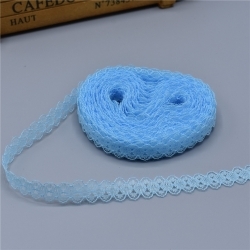 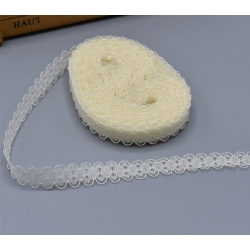 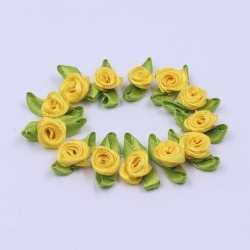 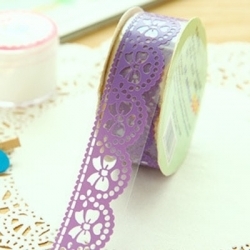 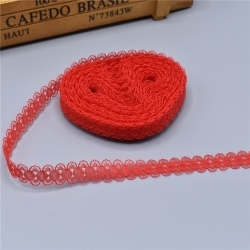 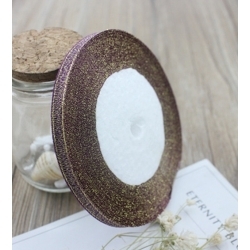 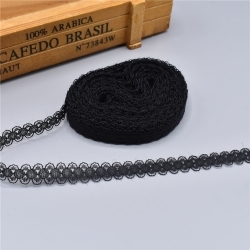 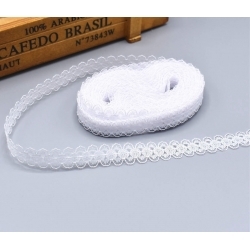 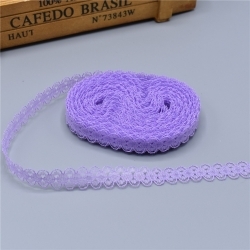 Made from 3mm ribbon, 3cm wide approx. 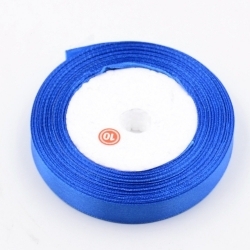 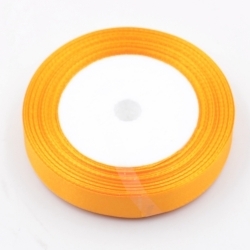 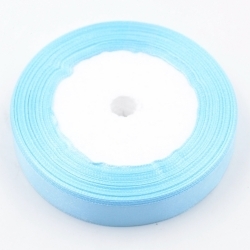 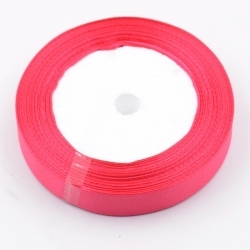 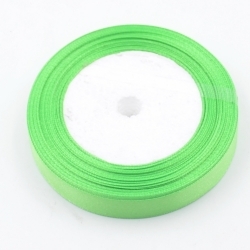 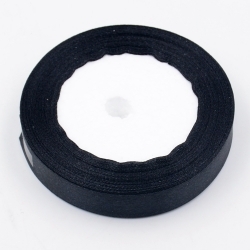 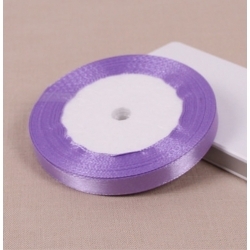 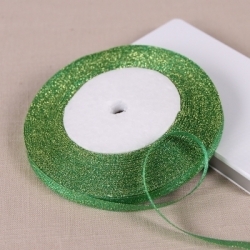 3 metre reel of Papermania Create Christmas grosgrain ribbon, 9mm wide. 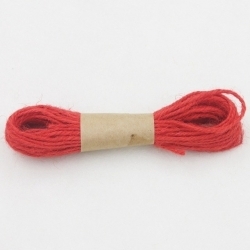 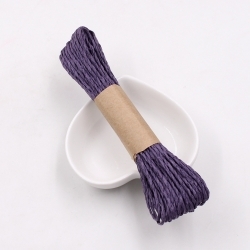 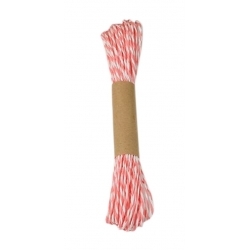 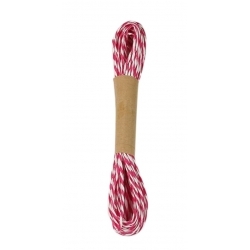 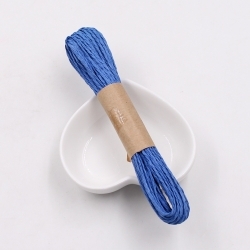 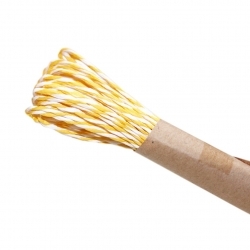 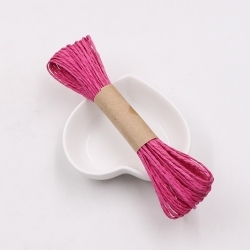 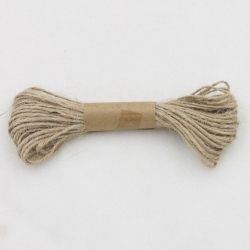 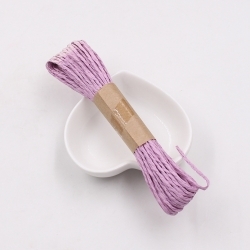 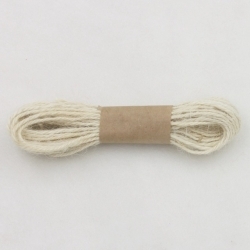 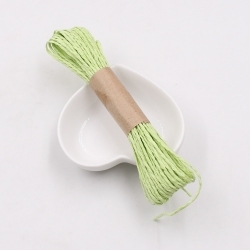 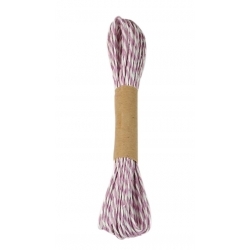 20 metre hank of single-coloured paper twine.